While Google and Samsung have long sought to talk up their various partnerships over the years, there is little doubt for me that 2017 will be the year in which the two giants go after one another more aggressively than ever before in their history. Samsung actively presents a threat to Android's diversity, and Google must step in to stem the bleeding of an increasingly unprofitable device ecosystem. Samsung's challenges in wearables, television, and smart home also are a major cause for concern to Google as Samsung increasingly leverages its smartphone dominance. Samsung and Google have been close collaborators from the days of the original Galaxy S, a phone launched almost seven years ago. It was the first Android device to ever be sold across all four major US carriers (granted, there were variations in branding and features), and can now be safely looked back on as the starting point of Samsung's global smartphone dominance. The original phone sold over 25 million units - surprisingly close to the 40 million or so iPhones Apple sold in 2010. Later iterations only improved, with 40 million Galaxy S IIs, over 50 million S IIIs, and by early 2014 Samsung had moved over 200 million Galaxy S devices in total. The Galaxy S7 outsold iPhones at times in the US last year, something that would have been nigh-unthinkable five years ago. 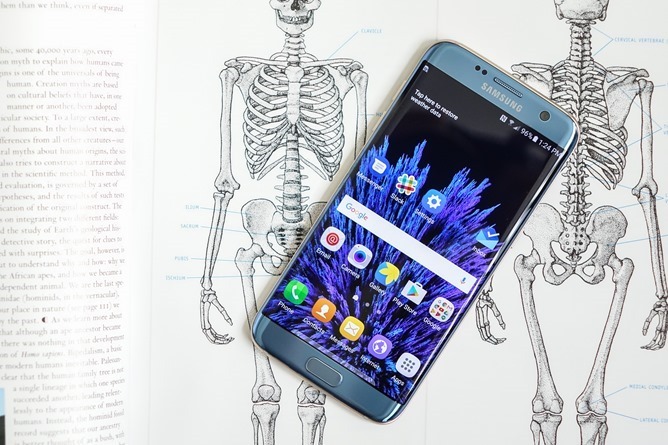 The Galaxy S7 edge was almost certainly the most popular single model of Android phone in 2016. Perhaps in the bubble of smartphone enthusiasm, this is harder to notice. After all, we're exposed to and aware of device announcements from a variety of manufacturers - many of us would happily hop between brands in a particular year simply based on what we believe represented the best product or value for money. But in the mass-market world which most consumers inhabit, Android smartphones are fast approaching the danger of a monoculture, especially at the high end of the pricing spectrum. While we may like to play up LG, Motorola, and HTC as "competitors" to Samsung when they release a new high-end smartphone, the reality is that by shipments and profits, they're anything but anymore. HTC probably shipped HTC 10s in numbers that would account for just a percent or two of all the Galaxy S7s Samsung sold last year. The LG G5 probably wasn't far ahead of that, and the Moto Z really didn't fare any better, with sales only really coming after a large number of discount deals on the phone and its Mods (and this figure seems to include all three versions of the Z). The truth is that these companies only truly compete with Samsung in the boring, deeply unsexy world of low-end and mid-range handsets, most of which are sold through mobile operators around the world. Do you really care how the new LG X Power2 compares to the Galaxy J7? Probably not (it's fine if you do, I'm just saying it's just not a hot topic of discussion). But that's where LG, HTC, Sony, and others are truly duking it out with Samsung. It is quite frankly naïve to believe, in 2017, that the LG G6 has any chance of "beating" the Galaxy S8 at anything but the race to the first round of carrier discount promotions. While as critics we often must paint such comparisons with a veneer of equitability, at the level that matters - selling phones and making money - no one is close to touching Samsung in a meaningful way, apart from Apple. I remain convinced this is in part why the Pixel phone initiative was launched. Google has deftly played to its strengths with the Pixel: deep software optimization, artificial intelligence, and the ability to wage a prolonged, effective advertising campaign. It appears to be working. 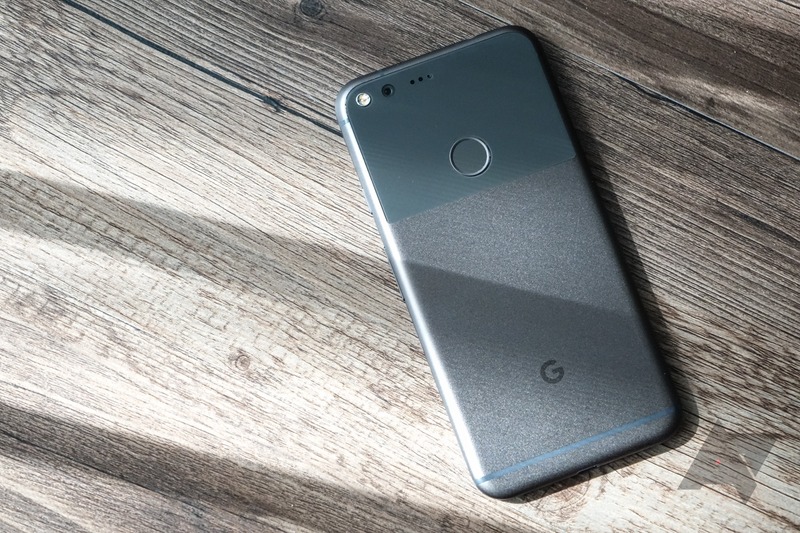 Despite frustrating and near-continuous stock issues, the Google Pixel has rocketed into prominence as the only phone not from Apple and Samsung that truly matters here in the US - there is no doubt of this. Its success seems even to have surprised Google, and I am sure that will result in an increased confidence in the product that succeeds it later this year, with yet more aggressive ad campaigns and [hopefully] more carrier partners. When it comes to the premium segment, smartphones in the US are essentially a duoculture - it's either iPhone or Galaxy S. Google's Pixel could be a legitimately disruptive force, and Google has the money, manpower, and genuinely innovative product teams to be that force. It's much harder to see the likes of LG, Motorola, HTC, or Sony being able to assemble such a cohesive effort. In fact, it's basically impossible: not one of them has the financial will or appetite for risk that Google - the second-most valuable company on earth - can afford. It would be sheer folly. 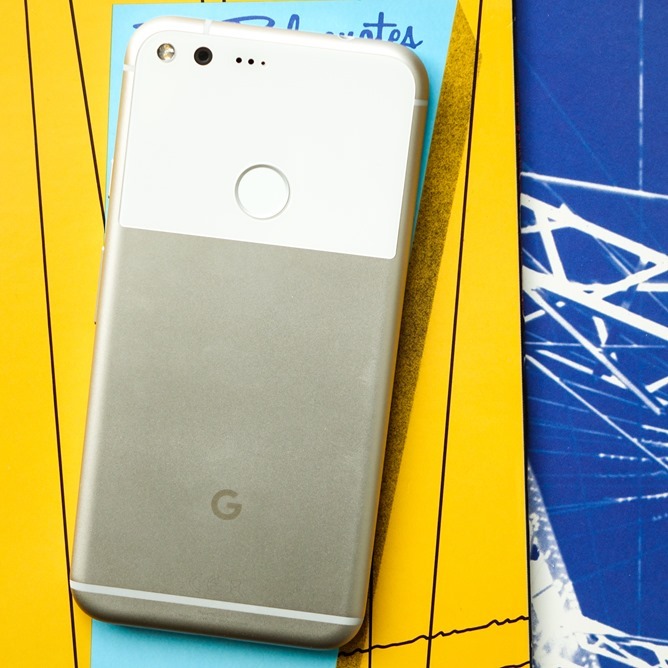 While Google's approach with the Pixel seems to be targeting iPhone users first and foremost, by targeting Apple customers Google is inherently clashing with Samsung (whose primary goal is to sway those same people). This will be a first in Android's history, a history in which Google has continuously denied that it intends to compete with its partners. That détente is at an end now, and while Google has a long battle ahead of it, I remain optimistic that the company's unique arsenal is not to be underestimated. Google remains miles ahead of any competition in the realms of AI, cloud, and web services - these are not "small" advantages in our increasingly connected world. Outside the world of phones, Google has already begun staking out its position. Android TV is a partner-based approach to competing with smart TV operating systems from LG and Samsung, but it doesn't seem to be having any remarkable success thus far. Samsung has no reason to use Android TV, and consumers are probably largely unaware Android TV is a thing. On smart home, Samsung and Google remain collaborators, with the former's Smart Things system working with Google's new Home device. Samsung doesn't yet sell an analog to Home or Amazon's Echo, but I have to wonder with all the rumors about the Galaxy S8 having a new AI assistant if the Galaxy EchoHomeThing will be just around the corner. As for wearables, well, Android Wear isn't doing so hot, and I think Samsung's Tizen OS is doing a much better job than Google here. Still, it's not all adversarial: Samsung has worked with Google on laptops recently, too, with the new Chromebook Plus and Pro (though its notebook division is a relatively small business unit by Samsung standards). But it's the smartphone arena where Google and Samsung seem most poised to collide. As smartphone saturation increases, there is less room to grow that is not at the expense of other competitors. And at the high end, Samsung is one of the two major players - to act as though the Pixels ignore the Galaxy brand as a friendly would be mere pageantry on Google's part, a smile through gritted teeth. The Pixels may have their problems, but they are the most competent attempt to date to introduce a legitimate alternative in an effectively two-party system, and that's bound to cause friction with the incumbents.